Charles is the Practice Group Leader of the Energy, Infrastructure and Project Finance department of Dentons' London office. He specializes in the development, financing, and acquisition and disposal of energy and infrastructure assets and businesses. As well as in London, Charles has practised in Abu Dhabi, Singapore and Paris. 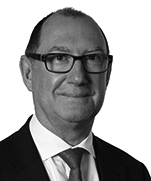 Charles has advised on major transactions in the conventional and renewable power, oil and gas, infrastructure and transportation sectors as well as on UK and international privatizations. 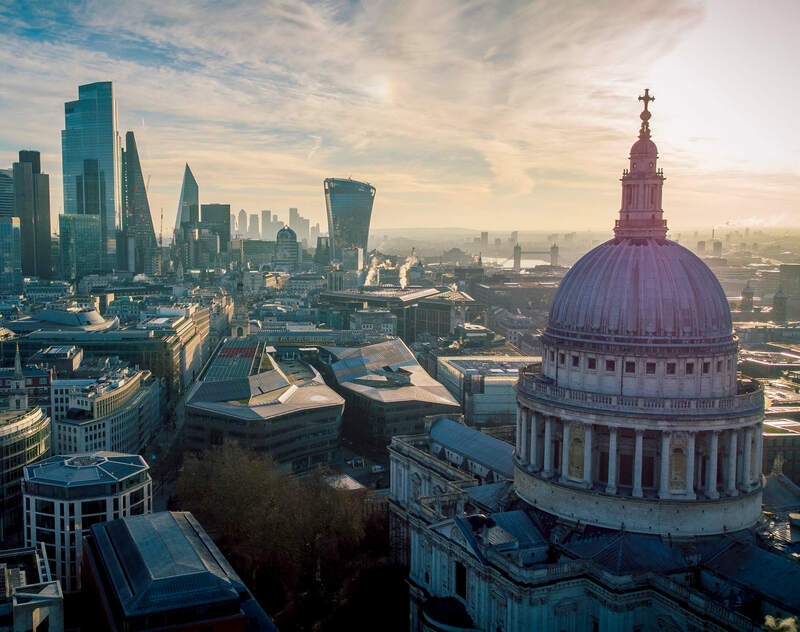 Seven Energy: Advising on the acquisition of a 50 per cent interest in conventional power developer, InterGen NV, which owns three operational gas-fired power stations in the UK and two coal-fired power stations in Australia. Axpo Solutions AG: Advising on its provision of sponsor support and shareholder funding commitments in connection with the US$ 4.5 billion project financing of the Trans Adriatic Pipeline (TAP). Equinor: Advising on the project financing of the 117MW Guanizal 2A solar PV in Argentina. Equinor: Advising on the project financing of the 152MW Apodi solar PV in Brazil. Enbridge: Advising on its investment in the Rampion UK offshore wind farm and the Hohe See German offshore wind farm. Shanghai Electric Power: Advising on its shortlisted bid for the acquisition of the Infinis onshore wind portfolio. Tenaga Nasional Berhad: Advising on the refinancing of its recently acquired FIT wind portfolio (largest in the UK). PetroChina: Advising on its joint venture with INEOS for the development of a new utilities center at the Grangemouth chemicals park and oil refinery. Prior to joining Dentons, Charles was a partner at Watson, Farley and Williams where he led the Projects, Commodities and Export Finance group from 2010 to 2013. He practiced at Freshfields Bruckhaus Deringer from 1981 and as a partner from 1988, where he was the managing partner of the Singapore office from 1992 to 1998 and the Abu Dhabi office from 2008 to 2010. Charles headed the London office's Energy and Infrastructure team from 2006 to 2008.